Deer antler velvet is a natural, health resource nurtured on the green hills and in the valleys of New Zealand’s countryside by farmers who developed an industry from scratch. They were eager to learn, creative and always working to improve the performance of their deer herds while taking the utmost care to respect the environment and animal welfare. This continues today. Our origins are from 2003 when 22 committed deer farmers came together to form Provelco (nee Velexco), sharing a determination to act co-operatively, to create a stronger link to markets and to get closer to the customer. Provelco has been a stabilising influence in an industry that continues to grow and evolve. We now have over 150 members spread across the country, many are industry leaders producing prize winning velvet year after year at industry competitions. From producing several kilos to several tonnes all are committed to providing a quality product and to working together. 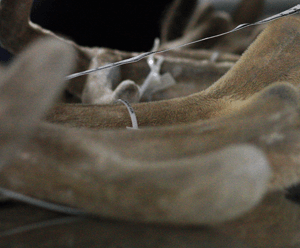 Deer antlers are the racks of branched bone that stags hold proudly on their heads in the breeding season. 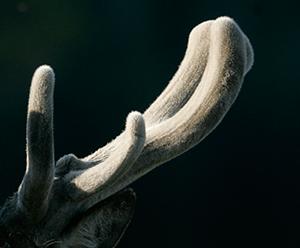 During the growth phase antlers are covered in soft furry hair, hence the term ‘velvet’. 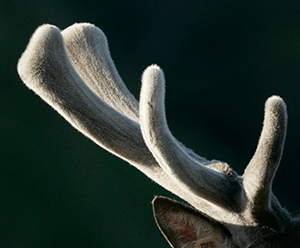 Each year the entire structure including blood vessels, skin, hair and glands appear then grow very rapidly ( up to 2 cm per day) and if not harvested as velvet antler, eventually calcify and turn into hard antler. 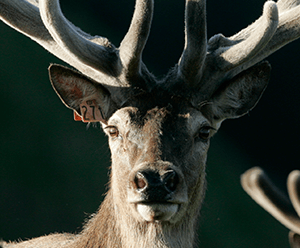 Ultimately the support structures regress, the skin peels off, the stag sheds the antler and the cycle continues.The cycle of antler growth, dropping off and regrowing the following year is a unique phenomenon amongst higher vertebrate animals. Although all mammals possess the ability to heal wounds, no other mammal has the capability to completely regenerate body tissues. 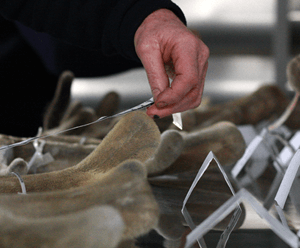 Deer velvet antler is an authentic, high quality, natural ingredient used for traditional oriental medicine and modern health treatments with properties that have been recognised for centuries. 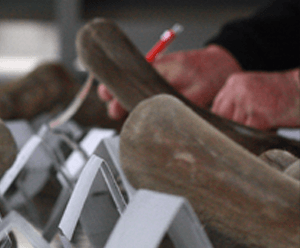 Deer velvet antler regenerates completely each spring and can be harvested annually. Because of this natural growth process, deer velvet is a renewable resource.